BENEFITS: MuscleBlaze Whey Gold Mocha Cappuccino is made using only Whey Protein Isolate as the source of protein. 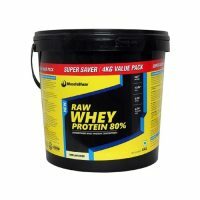 This product has set the highest purity benchmark for other protein supplements available. 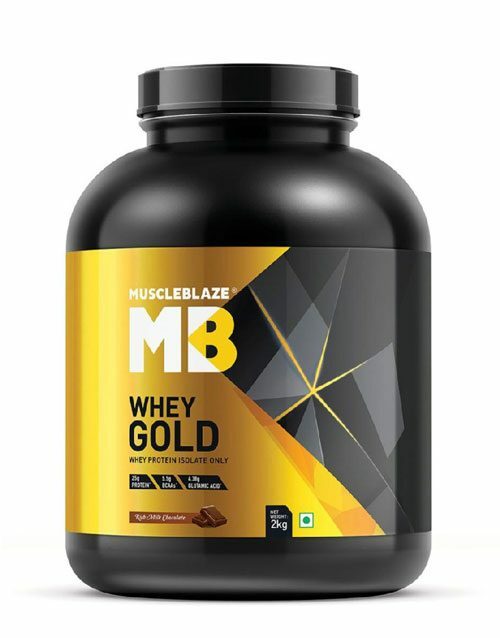 The constituents of Whey Gold from MuscleBlaze are used to focus on the target areas of building lean muscle mass and reducing soreness post intense workouts. BCAA(s) and EAA(s): MuscleBlaze Whey Gold Mocha Cappuccino is fortified with the goodness of 5.51g of BCAA(s) and 11.7g of EAA(s). 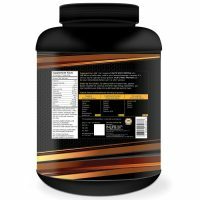 These additives support the process of anabolism in the body needed to gain lean muscle mass, prevent fatigue, and improves endurance in fitness enthusiasts. 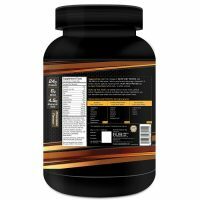 MuscleBlaze Whey Gold Mocha Cappuccino contains DigeZyme, a blend of 5 digestive enzymes including protease, amylase, lactase, cellulase, and lipase. This added ingredient makes it easier to digest the proteins and carry them to the muscles within no time to support muscle synthesis and prevent muscle loss. Superior Sweetener Blend: The best in class sweetener mix helps minimize calorie load safely and adheres to the most stringent of standards. This blend has Zero Added Sugar & Zero Aspartame. 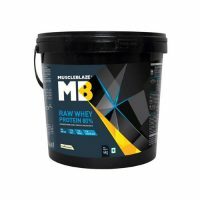 Serving Suggestion: Mix 1 scoop (30g) of MuscleBlaze Whey Gold Mocha Cappuccino in 180-240ml water and shake for 15-20 seconds. For best results, consume MuscleBlaze Whey Gold Mocha Cappuccino twice a day.